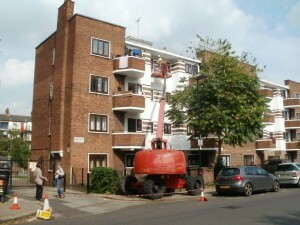 Housing works on scaffolding or works on a cherry picker? 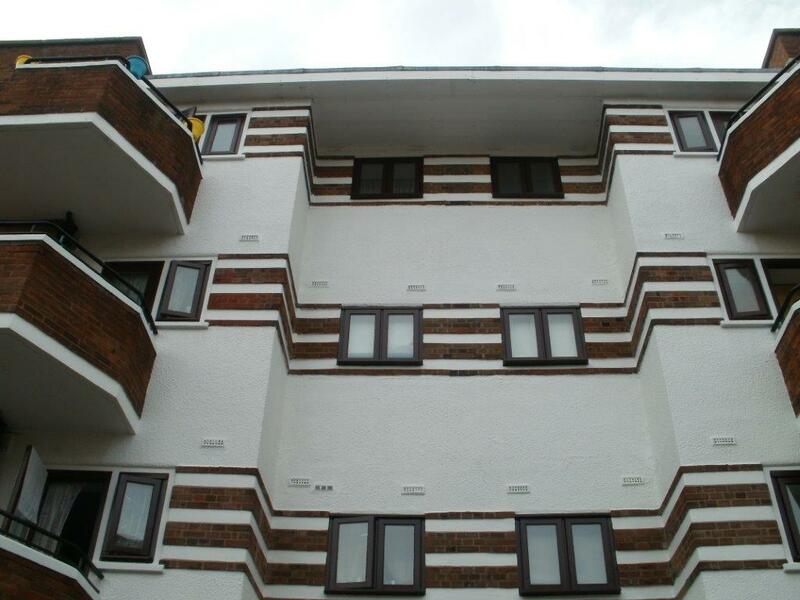 Come along to the leaseholder open day, and say hello to various ILA directors who will be there. Join us on the 1st November, 9am – 5:30pm at the London School of Hygiene and Tropical Medicine for the inaugural People vs PFI conference, bringing together academics, medical professionals, campaigners, researchers, journalists and grassroots organisations to discuss the problem of PFI, and to brainstorm political and practical solutions – with a focus on PFI in the NHS and social housing. Speakers include: Richard Brooks (Private Eye), Ann Pettifor (Advocacy International), Nick Hildyard (Corner House) Ashley Seagar (Intergenerational Foundation, formerly The Guardian), Cat Hobbs (We Own it), Fran Boait (Positive Money), David McCoy (Medact), David Price (Queen Mary University London) Stuart Hodkinson (University of Leeds) John Lister (Keep Our NHS Public), and Dexter Whitfield (European Services Strategy Unit), with more speakers to be confirmed. Islington Council has prepared it’s draft seven year Cyclical Improvement Programme. This programme will examine elements of work including roofs, windows, brickwork and external and communal decorations to ensure they are in good order for the next 7 years at least. The seven year programme started in 2011 and completes in 2018. If you have work completed within this cycle you will be advised shortly of your next cyclical date. This link applies to blocks and not street properties so it doesn’t apply to PFI.